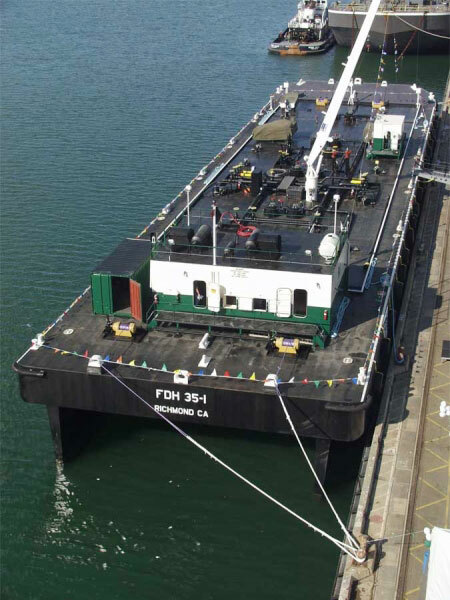 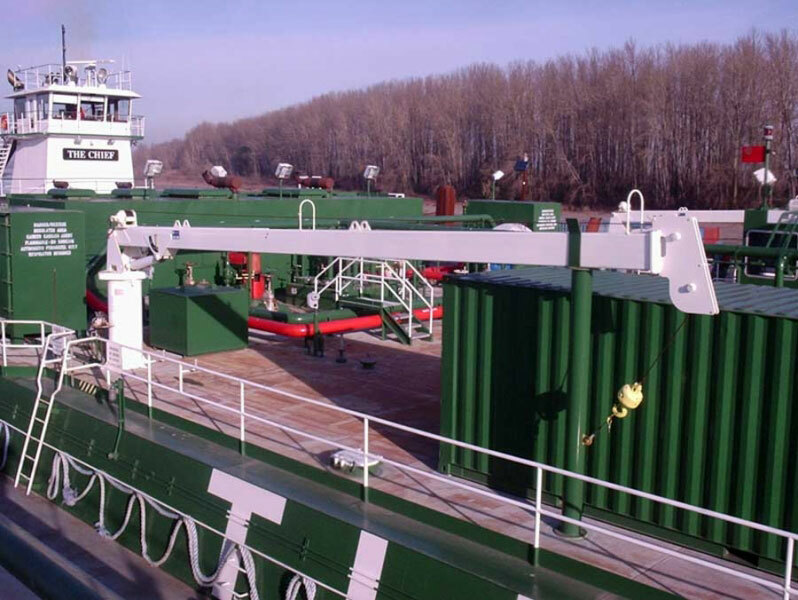 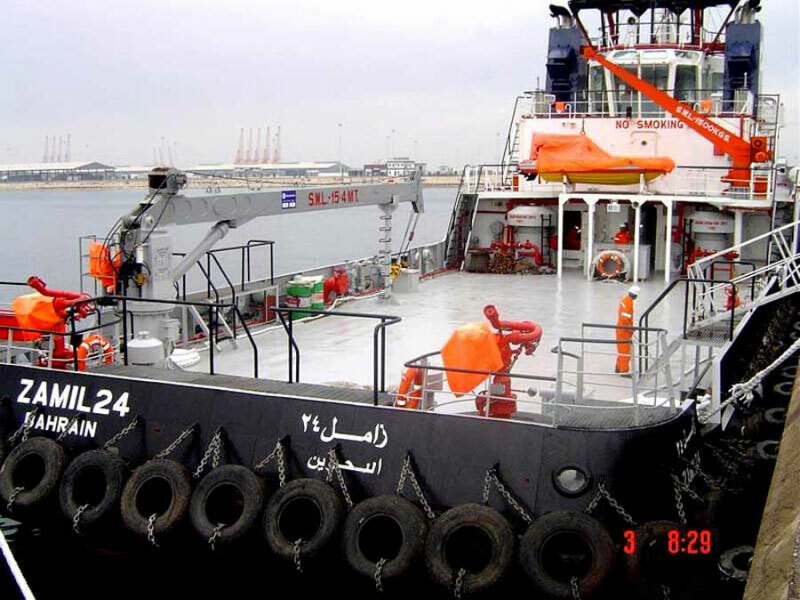 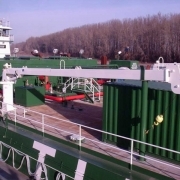 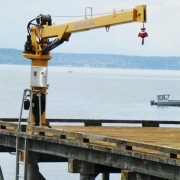 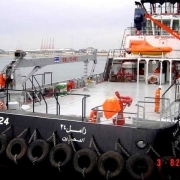 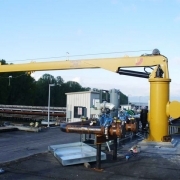 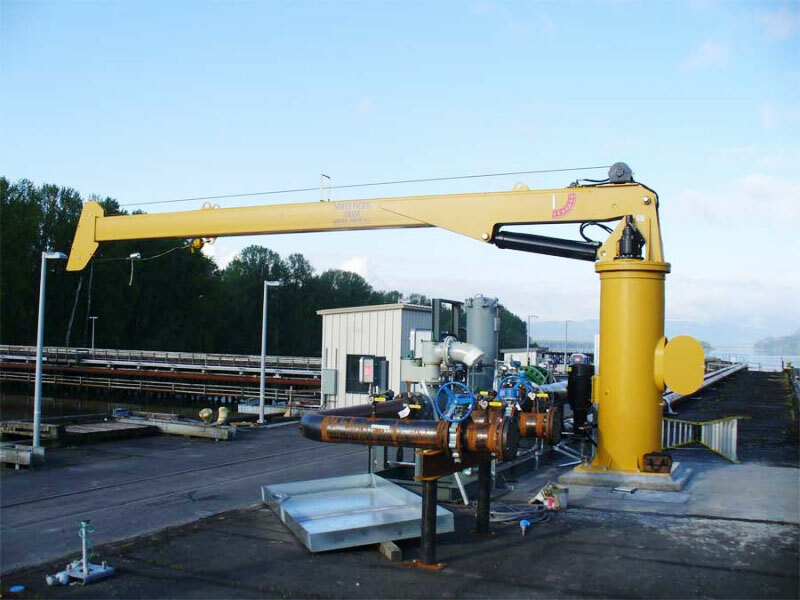 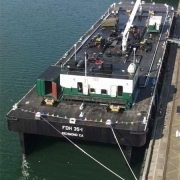 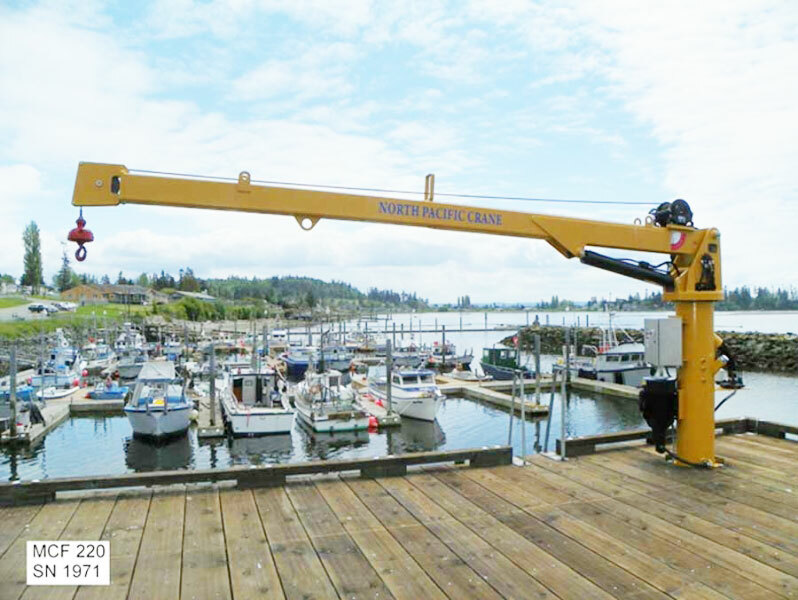 NPCC manufactures fixed boom cranes (MCF) for use as marine, offshore, shipboard, and dock cranes. 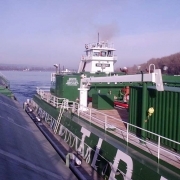 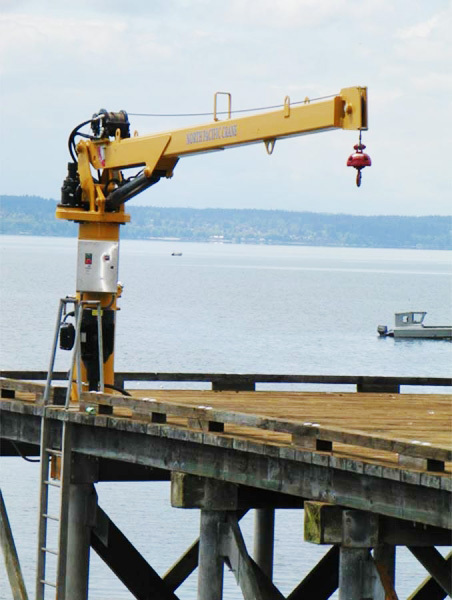 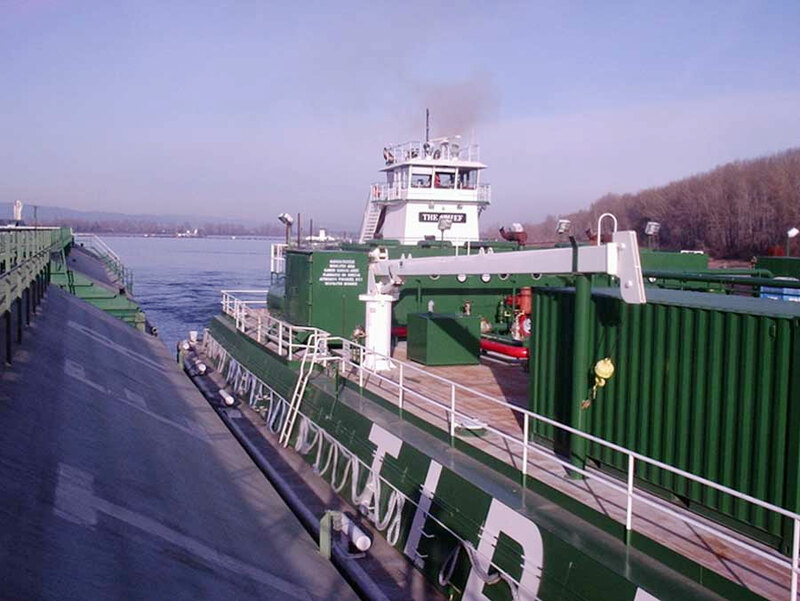 These cranes meet the highest levels of performance, stability, and durability in harsh marine environments. 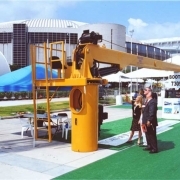 Also, many of our fixed boom cranes can be easily disassembled, moved, and reassembled as needed. 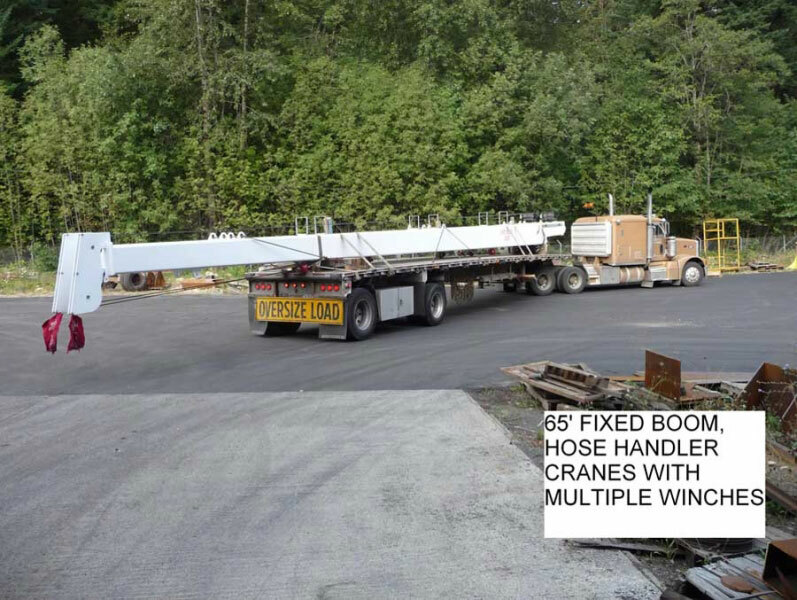 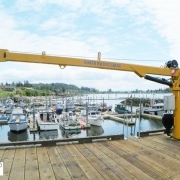 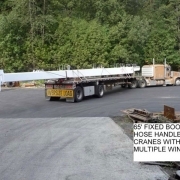 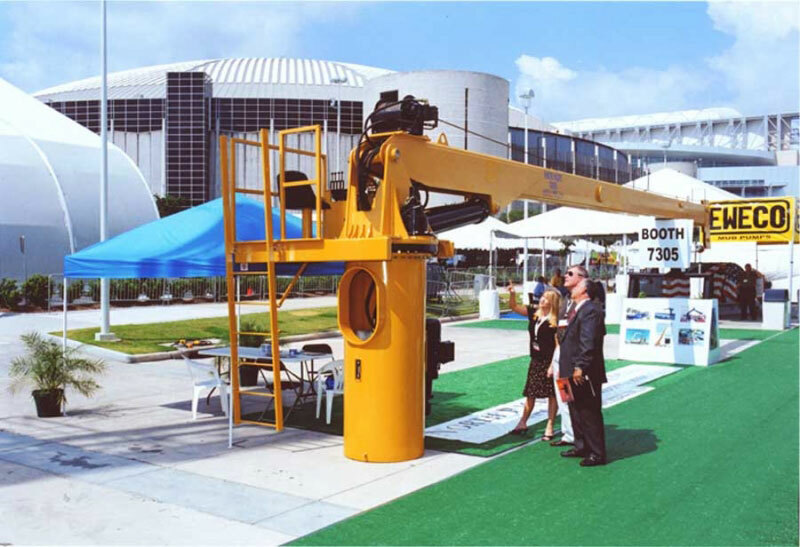 Our fixed boom cranes handle loads of 2 to 100 tons, at various boom lengths of up to 120 feet.